Search Freehold homes for sale and homes in Freehold. Call 732-616-6226 to see the homes in Freehold. Freehold’s history has many ties to the American Revolution and in fact was known as a center of patriot activity. A few days after being signed in Philadelphia, the Declaration of Independence was read aloud from the steps of the Monmouth Courthouse. 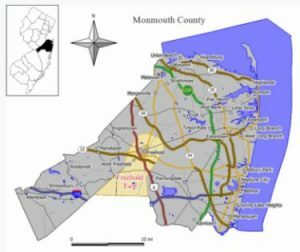 The Battle of Monmouth was fought in what is now Monmouth Battlefield State Park, which is in Freehold Twp and Manalapan. A railroad station was established in Freehold in 1852, and this contributed to Freehold becoming an important commercial and industrial hub in central New Jersey. In 1919 voters decided to separate the downtown area from the surrounding farmland areas, thus creating Freehold Boro, which is totally surrounded by Freehold Township. However, Freehold Boro kept the designation of being the county seat. 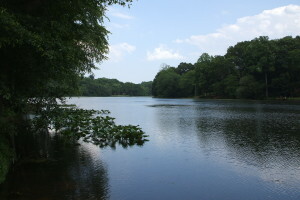 In Freehold Township there are over 13,000 homes, and most of the Freehold homes for sale are single family detached Freehold homes. 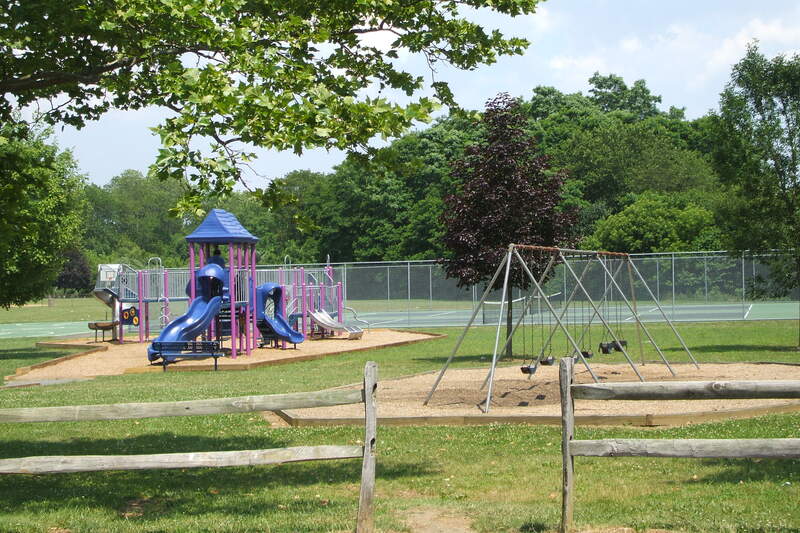 Also in Freehold Township you’ll find 9 condo complexes and 4 active adult communities. Freehold homes for sale can be found that are 100 + years old. Construction of new Freehold homes is rare since there are few parcels of land available to build new homes in Freehold. Homes can be found that are in the starter home price range, however prices on larger homes can exceed $1 Million. Kindergarten through 8th grade students will attend one of the four elementary schools, and one of two middle schools. Freehold has a full-day kindergarten. 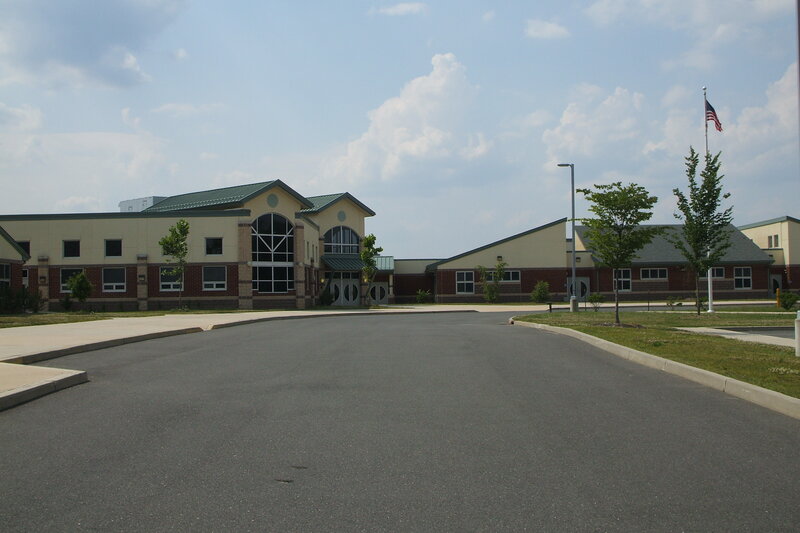 When a student enters high school children they will attend the Freehold Regional High School District. 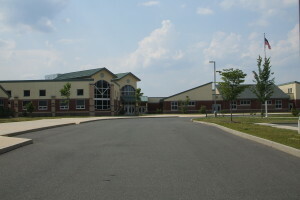 There are six high schools in the Freehold Regional High School District. The schools are Manalapan, Freehold Township, Colts Neck, Freehold, Howell and Marlboro. Children from Freehold homes will attend the high school according to boundaries set by the district. Most will attend the school in their town, however this does not always happen. In addition, numerous private schools are nearby. Freehold Township is home to Freehold Raceway Mall, the second largest mall in New Jersey. Route 9 is the major shopping area, which has, in addition to the mall, many shopping centers and auto dealerships. The Route 9 shopping area extends north into Manalapan and Marlboro, and south into Howell. In fact, the popular warehouse clubs are nearby too. Many restaurants are in the area to choose. Try one of the many fine restaurants in downtown Freehold Boro or try historic Moore’s Tavern, which dates to the Revolutionary War. the year. At Freehold Raceway you can see the July 4th fireworks display,in addition to the races which feature live harness racing for trotters and pacers. New York City is less than 2 hours away by car, take a bus or catch a train from Matawan. If you prefer, Atlantic City is less than 2 hours drive from the Freehold homes.. Enjoy live music at the Freehold Raceway Mall Summer Concert Series, or the weekly free concerts in Freehold Boro. Also concerts are at iPlay America, an indoor Theme Park. Nearby in Red Bank visit the Count Basie Theater for concerts and shows, also there are plays at the Two River Theater. Freehold Boro has a great Memorial Day Parade, plus other festivals throughout the year. Visit the movie theaters in Raceway Mall and on Route 9. Also, you don’t want to miss the high school musicals in the spring. Six Flags Great Adventure in Jackson is a short ride away. New York City is less than 2 hours away from homes in Freehold, take a bus or catch a train from Matawan. If you prefer, Atlantic City is less than 2 hours drive. 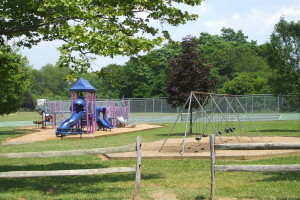 Many parks are within walking distance of some Freehold homes. Commuters love it her because of the great location. 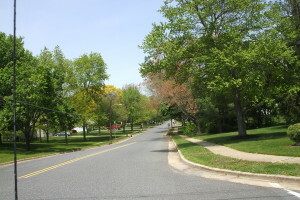 Freehold Township has two commuter parking lots, with several bus stops along Route 9. NJ Transit offers service to Port Authority in addition to Newark and Jersey City. Academy Bus Line has service to lower Manhattan. And train stations are available in nearby Matawan, Red Bank, Belmar and Long Branch. Call 732-616-6226 today to see Freehold homes for sale or homes in Freehold.